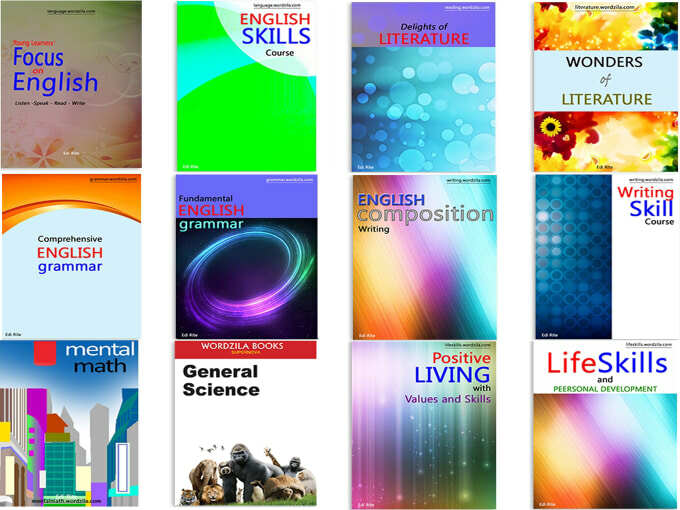 We should take care to identify the object of the verb when transforming a sentence into passive. Other words in the predicate normally remain where they are. When the agent (by doer) needs to be mentioned, we usually put it after the verb. 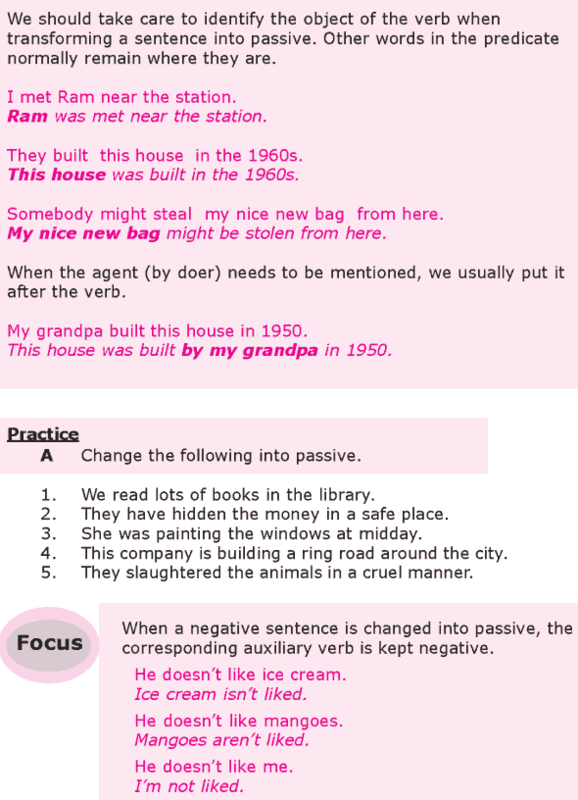 When a negative sentence is changed into passive, the corresponding auxiliary verb is kept negative.